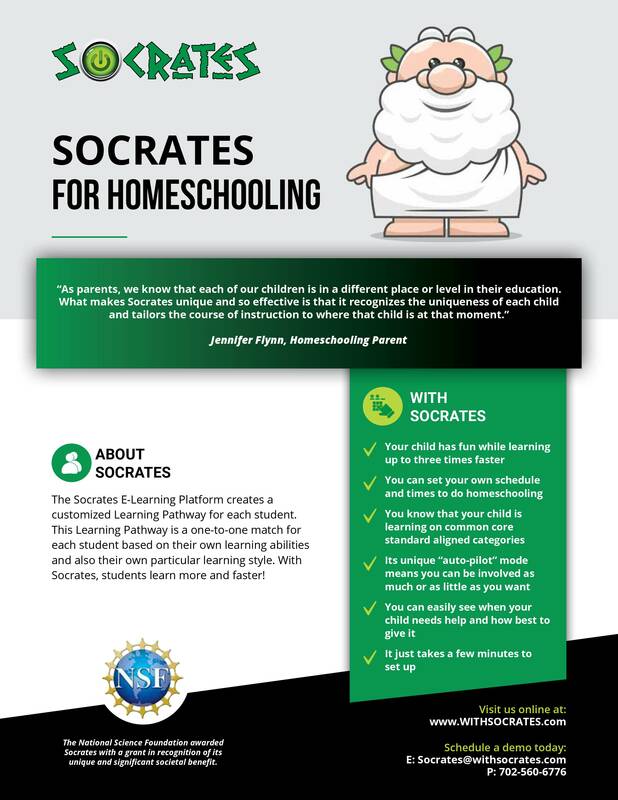 Socrates helps homeschooling parents by providing a comprehensive tool to track and manage progress across thousands of topics. Socrates creates an individualized learning path for each child dynamically, adjusting question by question to their abilities. Reporting is available to the parent to determine where their child needs help, and to evaluate and track progress through our Homeschooling Command Center. Socrates can be used by families or homeschooling groups, and accessed by parents, teachers, or tutors. 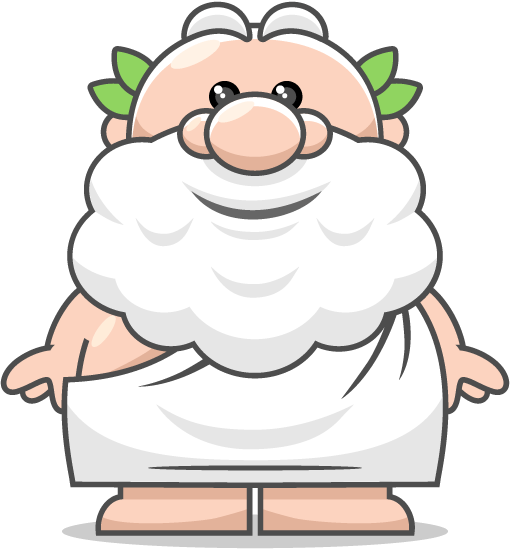 Socrates uses gamification elements to encourage, reward, and engage your children whilst they learn. Your child answers questions to earn tokens and tickets which can be used to play games or purchase just-for-fun items such as virtual pets, avatar enhancements, and emojis. They have to learn more to play more – keeping them constantly engaged and wanting to do more. Create and automatically grade homework – providing your children with the same questions or questions aligned with their skill level.